Center Parcs has made three new appointments to its head office team to support its corporate events department. The new recruits include Claire-Marie Rogan and Victoria Rivett, who will start as corporate sales executives. They will manage corporate enquiries and bookings across the four Center Parc ‘villages’, as well as coordinating site visits. 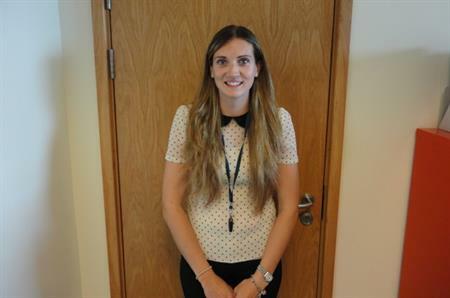 Ciara Jordan has also been appointed as corporate marketing assistant and will cover all aspects of Center Parcs corporate events, including social media and maintaining its presence at industry exhibitions. The new appointments come after Center Parcs announced positive growth across all four of its sites in 2014, including a 69% growth in event bookings at Center Parcs Sherwood Forest. Daniel Whittemore, head of corporate sales for Center Parcs, said: "We are delighted to be extending our team as it is representative of our significant success in 2014 and will better prepare us for the year ahead."